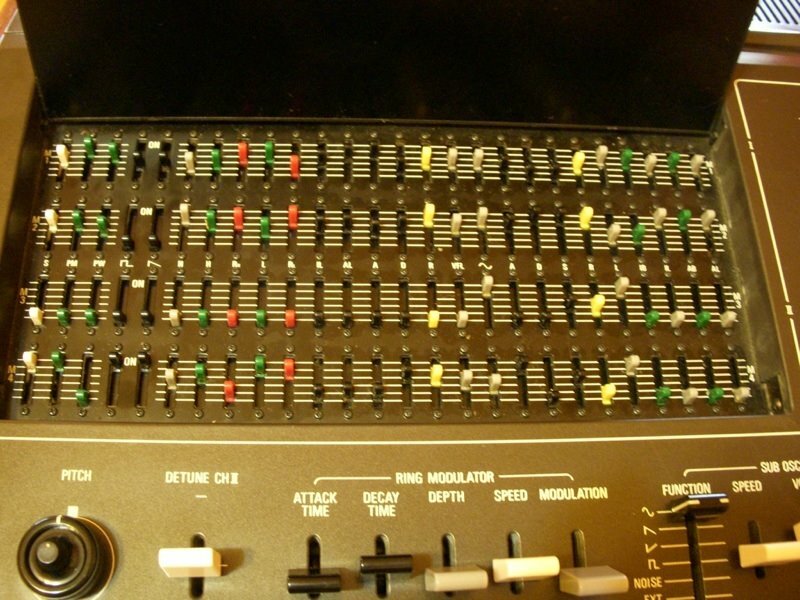 I've been using the CS-80V for quite some time, but I've never been able to figure out how to save the presets. Specifically, I would like to program a sound on the panel, save that into one of the 'instrument' presets (say "Strings1") and save that such that I can press "Strings1" and get my sound. Selecting an instrument sound puts it on the panel, but changing anything selects the "Panel" button. Saving presets should be easy, but it is unbelievably opaque and the manual is all but silent. This very closely relates to my previous post. 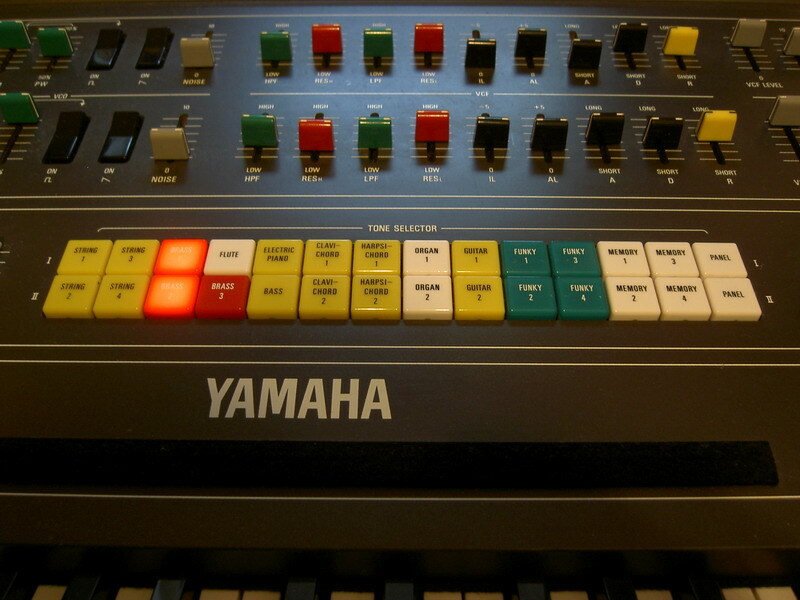 I do understand how the CS-80V presets are stored, and the fact that they recall all panel data, not just the synth parameters. 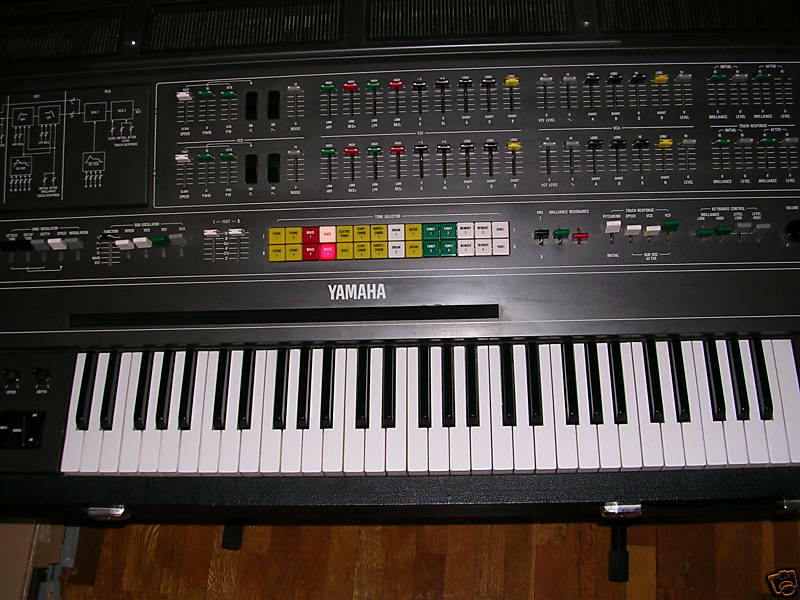 What I was imagining is an alternate way of using the preset buttons which would allow the storage and recall of single synth-line patch information (just like the hard-wired non-defeatable patch buttons of the current instrument and the real CS-80 and the programmable tone cartridges of the GX-1). I hoped that an implementation of this kind of facility would enable very convenient access to user patches and also make them easily MIDI accessible.